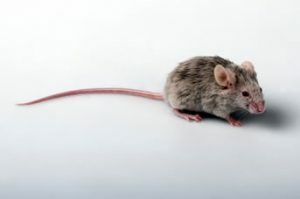 Also known as a Rodent, Mice are pests that successfully co-exist with humans. They are an enormous health risk to us and are attributed to carrying and transmitting numerous diseases including, the most dangerous food poisoning bacteria; Salmonella. 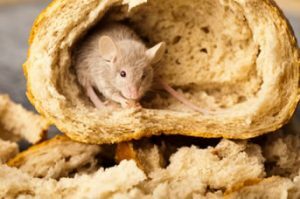 Mice are scavengers, searching and eating food scraps, whether it is in garbage areas or invading your pantry chewing through containers, boxes, etc they contaminate the contents, leaving behind trails of urine, faeces and hair. A professional Mice exterminator, Control-A-Pest Pty Ltd, can provide you with assistance in Mice extermination. Mice can cause major damage to crops, when in plague proportions. They can wipe out entire plantations costing farmers millions of dollars, along with serious health issues. If you have a problem with Mice or other Rodents, call a professional pest controller, call us here at Control-A-Pest Pty Ltd for advice and Mice eradication, contact us now.